Sometimes accidentally we delete some of the photos, or any files from our USB drive or from SD card, and for we get worried. But here is a solution for that, a simple and easy tool to recover all our deleted files and data. ‘EaseUS Data Recovery Wizard Free’ is one of the best data recovery software available for free. It helps to solve all issues related to data loss. The latest version is version 10.8. 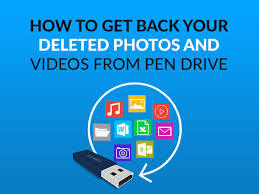 Through this software one can recover lost files from not only the hard drive of the computer, but also external storage devices like USB drive or pen drive. If we have deleted data, formatted them or have suffered software crash, still our lost data can be recovered by this software. One can even recover lost data due to virus attack and can get them restored with the original file names and their previous paths of storage. The software is designed by technical experts in such a fashion which enables the process of data recovery process damn easy for a computer illiterate as well. The data recovery software is having both free edition and paid license version as well. The software works on any version of Windows operating system be it Windows 2000,Windows XP, Windows 2003,Windows Vista, Windows 2008, Windows 7 and Windows 8, Windows 8.1 as well as the latest version of Windows i.e. Windows 10. 1) It has two scanning modes for scanning. 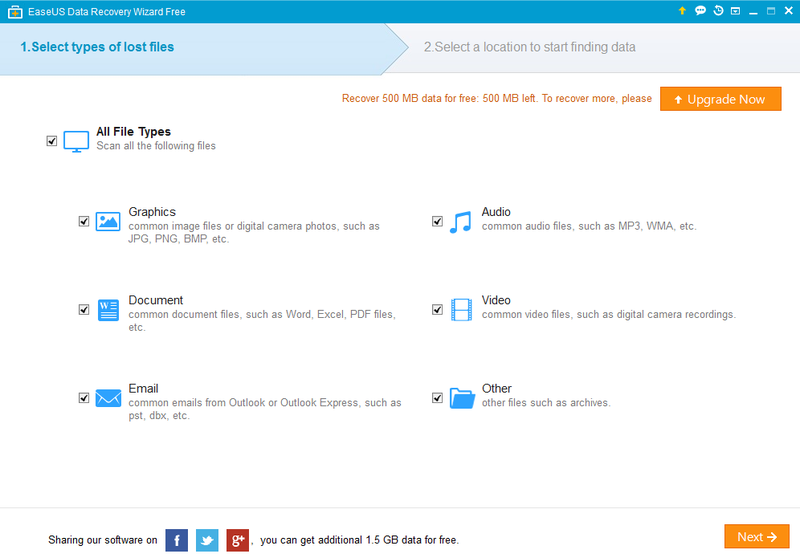 The quick scanning option aids in finding the deleted files. The second type is the and deep scan which helps in finding the lost files other than lost by deletion. It helps in the recovery of all types of formatted and inaccessible files. 2) The software is an user-friendly one and is totally safe to use. It does not require any prior knowledge or experience to use the same. 3) Installation of the data recovery software requires a very small space around 15.35MB of the hard disk capacity of the computer. 4) It supports multiple languages other than English which is indeed an USP of this software. Step 1) Firstly, one has to download the paid or free version of the software and get it installed on the computer. Next, he/she needs to launch the software and select the type of files which are needed to be recovered. Step 2) The disk has to be selected from which one needs to recover the lost files. Next, he/she is required to click on the scan option for scanning the data. If one has entirely lost a drive, then the option of lost disk drive is to be clicked for the purposing scanning the same. Step 3) When the scanning process gets over, the software previews all the lost files which are recoverable. The user just needs to select the files that he/she wants to recover for which the recover option is to be clicked. Eventually, when the software shows that all the files are recovered the user can then recover their necessary files. The EaseUS Data Recovery Wizard suffers from a drawback. Although the paid version can be used to recover data of higher capacity but the free version can only be used to recover up to 2GB data. It is to be said that the software works really smooth it provides us with a top notch solution for data recovery. Any user can use this software for his her use. It can be a very productive tool for not only a commercial establishment but also for a nonprofit oriented entity as well.